AC Chablis and Premier Cru Fourchaume and Vaulorent are vinified in temperature-controlled tanks, whereas the hallowed Grand Cru Les Preuses is vinified in both tank and then barrel. 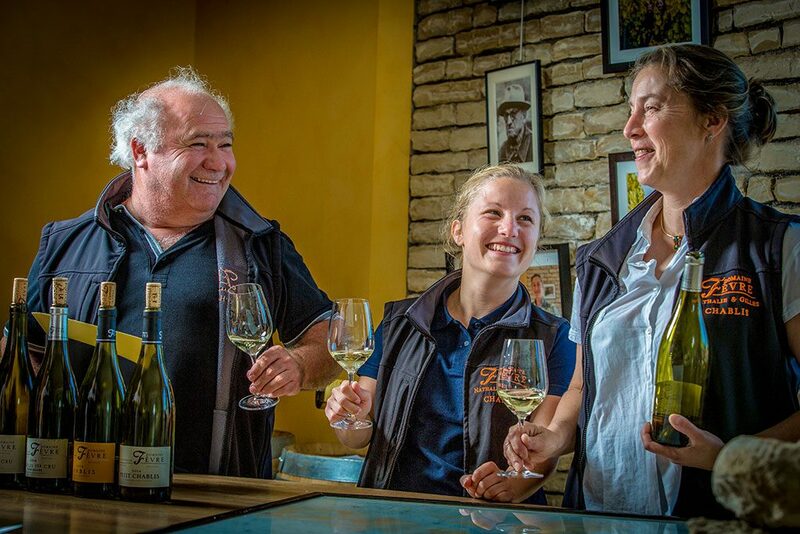 Both of them being oenologists, Nathalie and Gilles work hand in hand. Passionate with his work in the vineyard, Gilles looks after everything that takes place on his Family’s ancient vineyards. Always aiming to improve the quality of their grapes and striving for perfection. Nathalie takes care of the work in their ultra efficient winery. Everything they do in the winery is by hand and must preserve the excellence issued from their terroirs. In 2004 they built a winery (which has since been updated) and cellar in order to vinify all the grapes coming from their domain themselves. This cellar is composed of small thermo- regulated stainless steel tanks (from 20 to 50 HL); this gives Nathalie the ability to vinify each parcel separately. 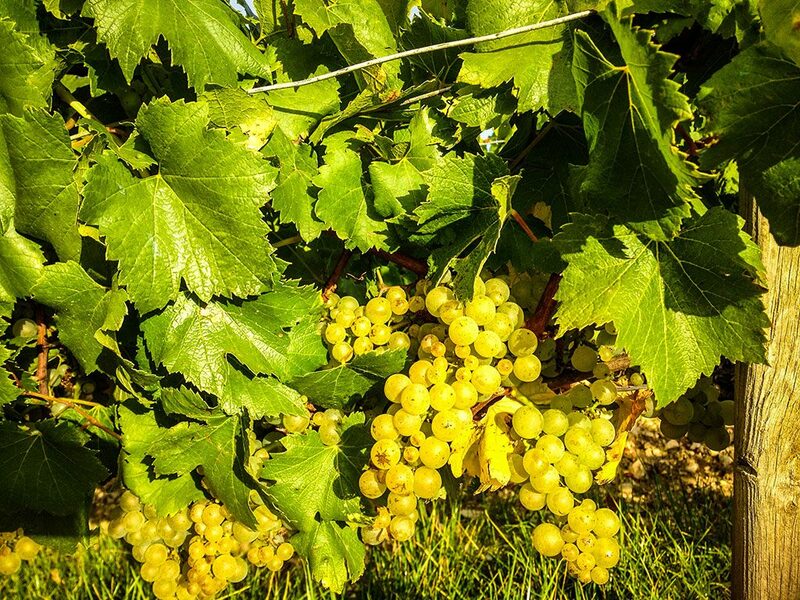 Both are important factors in controlling and maximizing the quality of the grapes. And now they have a new employee, Julie Fèvre their daughter. She obtained her diplôme d’ingénieur agronome at École d’Ingénieur de PURPAN and her diplôme national d’œnologue in Dijon (impressive stuff!!). Julie brings new youthful energy and vision to this wonderful proud Family Domaine.